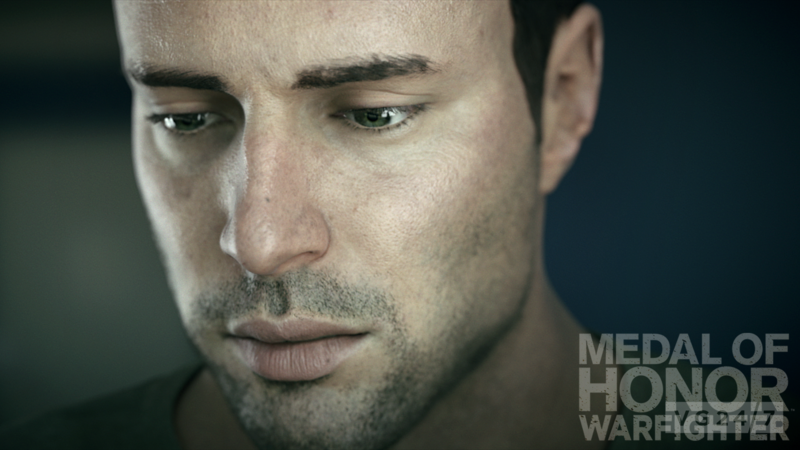 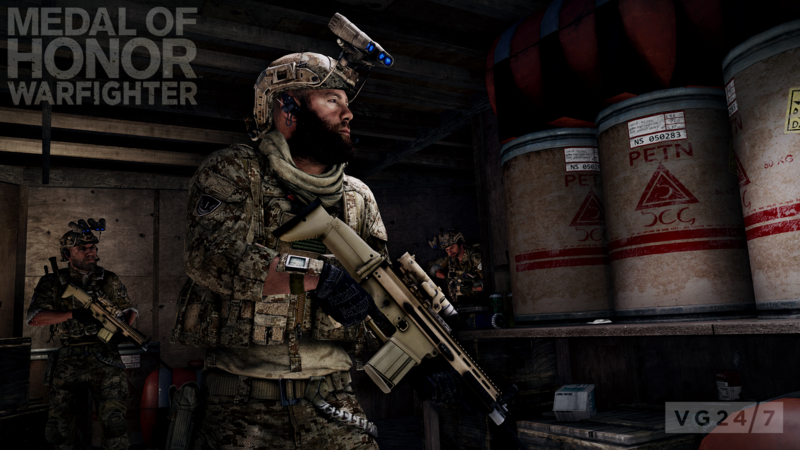 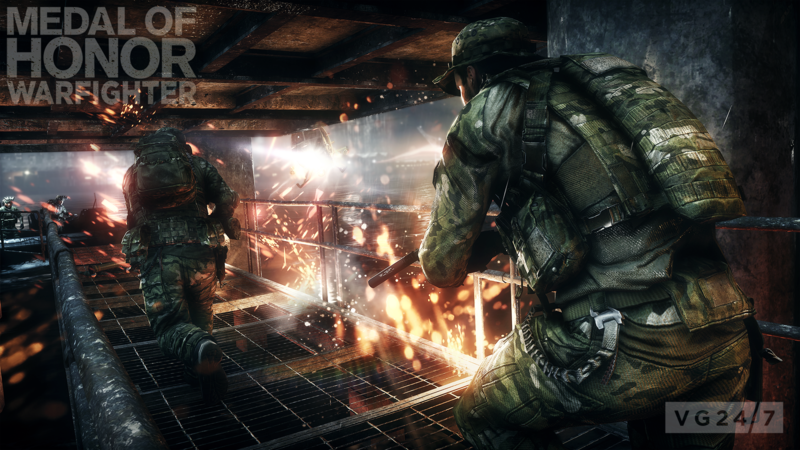 Medal of Honor: Warfighter is out today in the US, and EA has released a batch of screenshots showing off the game. 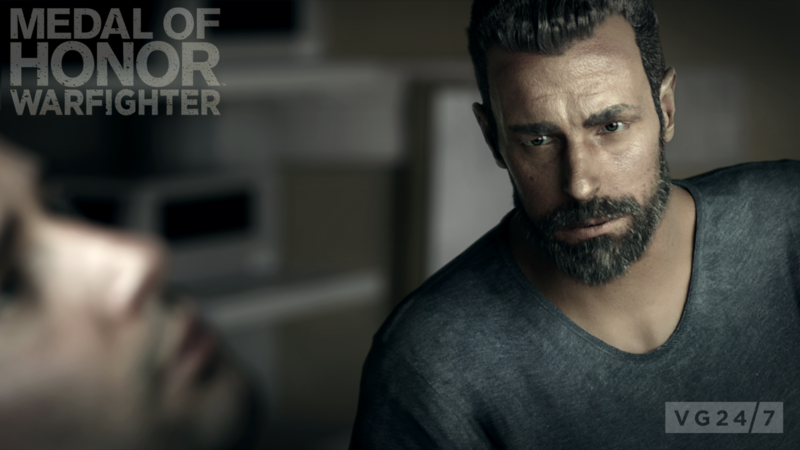 The launch trailer was posted earlier here. 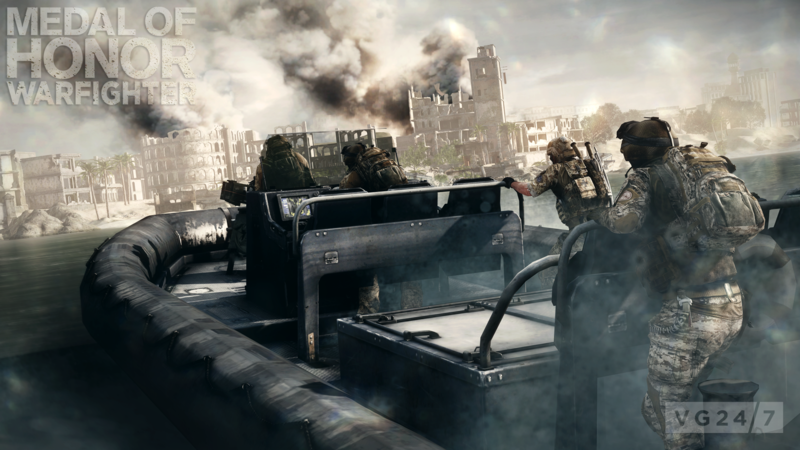 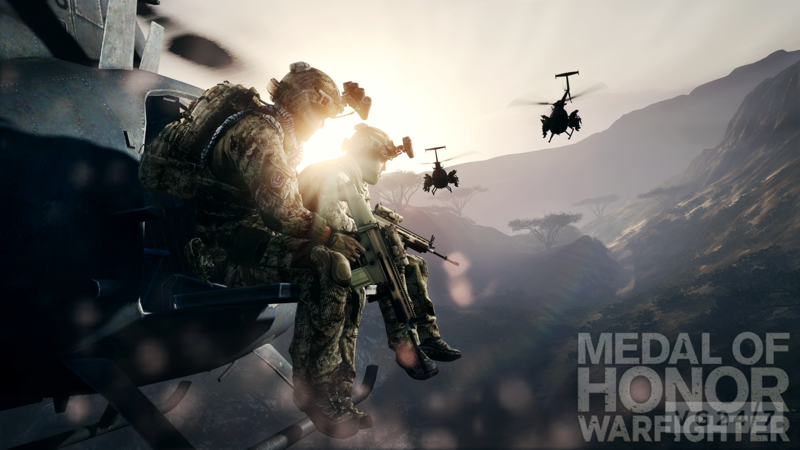 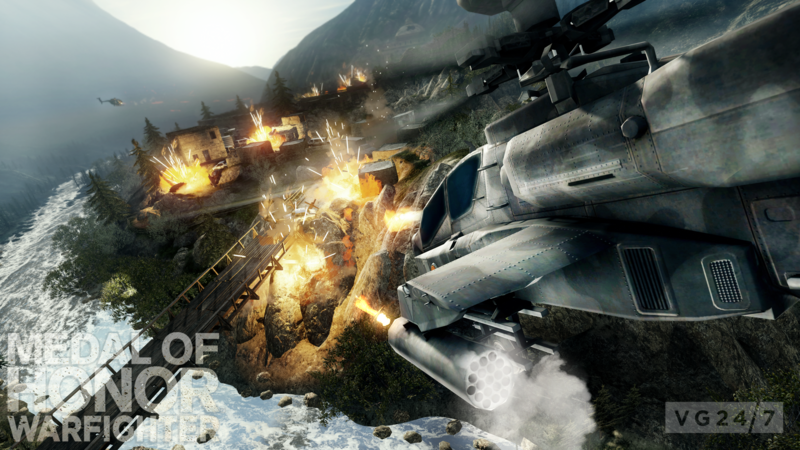 Medal of Honor: Warfighter lands in Europe on October 25 and the UK on October 26.